The importance of receipts cannot be understated. 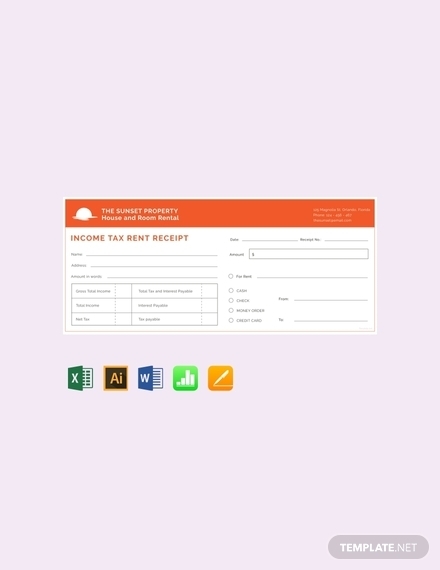 All forms of financial transactions need the usage of receipts, mainly for tax and legal purposes. If you will be starting your own business in the near future, you will definitely need a receipt. 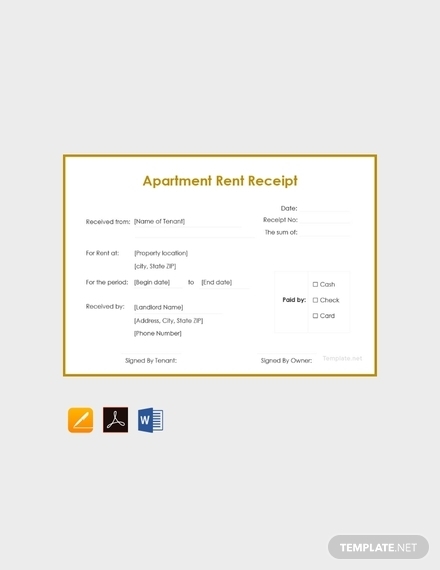 In this article, we will be helping you create a receipt in Apple Pages. 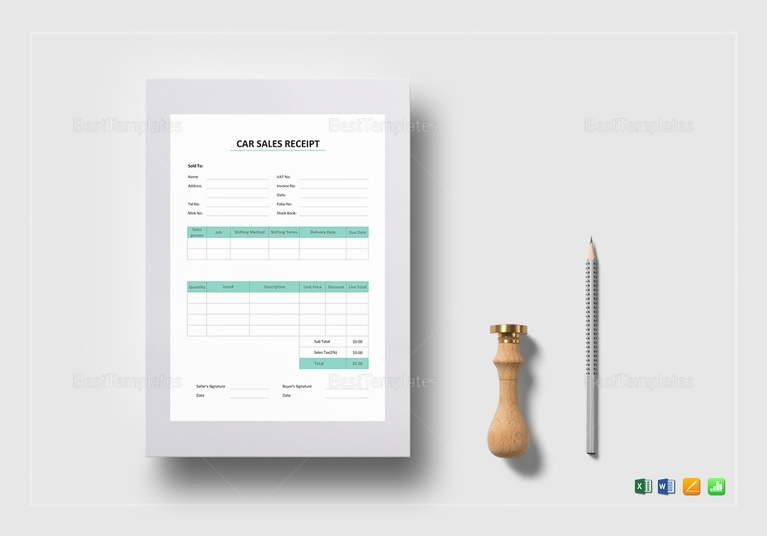 We have provided templates that you can download for free as well as provide you with simple tips on how to create a receipt. Read on below! Below you will find the elements of a receipt. Keep them in mind when you will be creating your own receipt. 1. Company or business name: Definitely one of the first things you should write in your receipt is the name of the business or company. 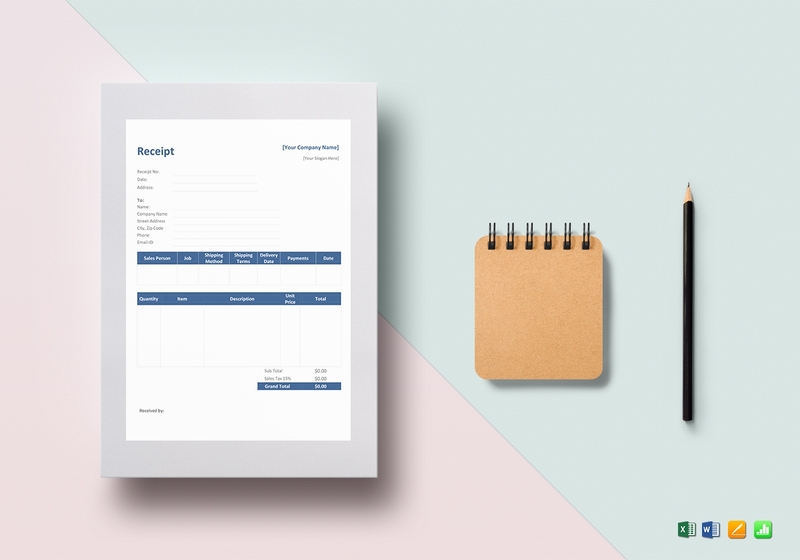 The importance of writing the business or company name in a receipt cannot be understated, due mainly for legal and tax reasons. 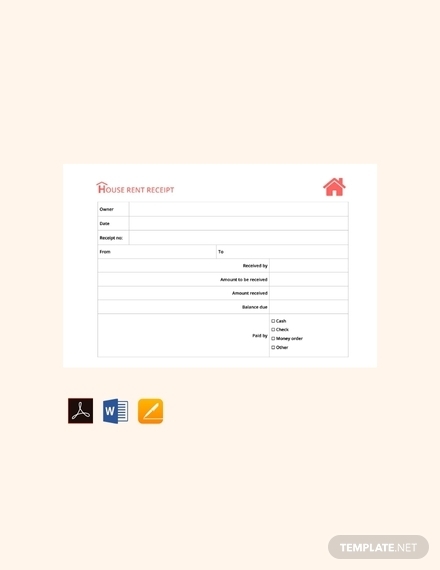 The business name or company is inserted at the topmost part (center) of the receipt together with the office address and contact number. 2. Business address and contact number: Don’t forget to list down the address and contact number of your business or organization below the business name. Most governments require businesses situated in their country to list down the business name as well as the address and contact number (again for tax and legal purposes). Additionally, this will also help customers easily contact you if they have concerns about the product after the purchase. 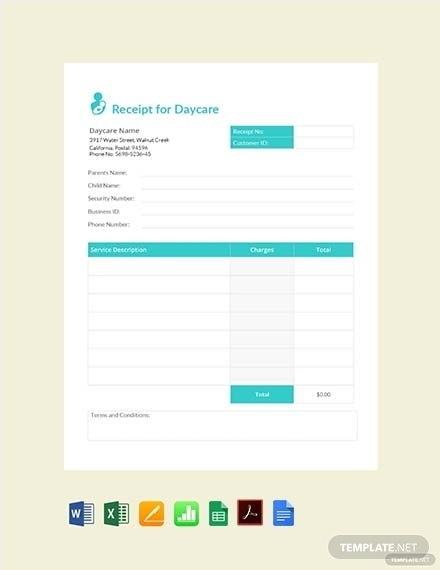 You may also see work receipt examples. 3. Product name and its corresponding price: A receipt without a list of the items being purchased is definitely not considered a receipt. A receipt with just the name of the business written on it and nothing else is basically useless. That is the reason the product or products and their corresponding prices should be written in detail. Obviously, you don’t just decide on what things to write down in the receipt, there should be a purchase from the customer or client. 4. Total price of items: The total price of items should be listed in the receipt. This makes it easier for the customers to know directly how much they spent. With the existence of a POS system, tallying and computing the items is made easier, but if you cannot afford one, you can still do the process manually. 1. 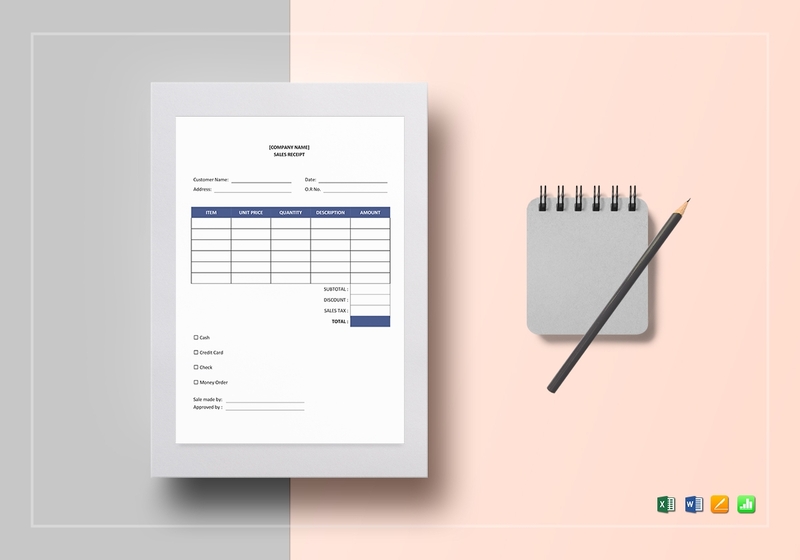 Prepare business details: Before starting anything, your first step is to prepare by gathering data on your task; in this case, your business receipt. This won’t really take time especially if you are the business owner and know the details of the business inside and out. But if you are unsure, you can always gather the information beforehand so that there won’t be any errors before the receipt is printed out. The only information that count are the name of the store or business, store or business address, and contact number. 2. Create columns and rows: Once you have gathered the necessary store information, set it aside and create the columns and rows in the receipt. 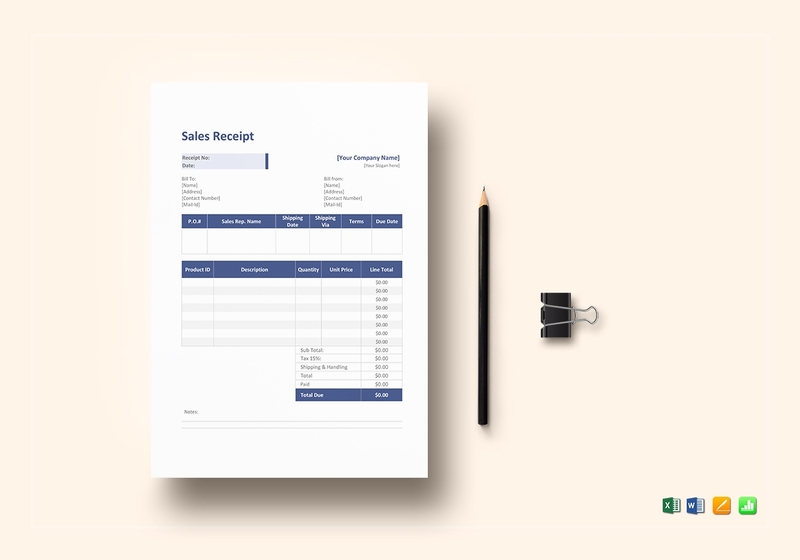 When creating a receipt, you only need to prepare two columns: one will be for the heading and one will be for the cost; a third may be included for the quantity. 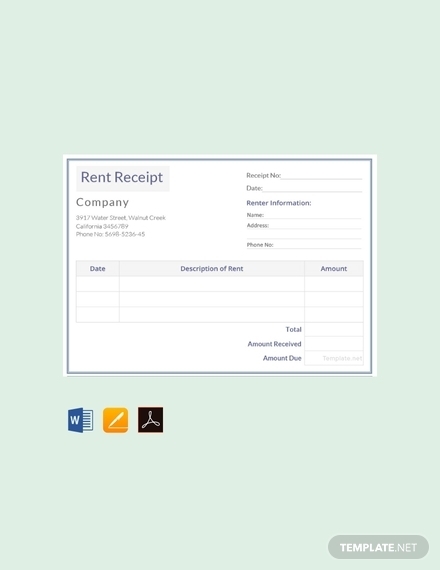 Rows are optional especially if there are multiple transactions and the rows you included are limited. You don’t want your receipt to be a size of an A4 or legal type of paper. 3. 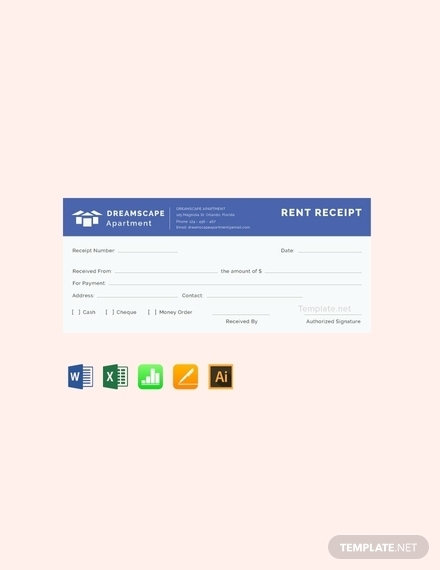 Incorporate the elements: With the columns and rows now set while gathering all the store information you need, it’s now time to incorporate all the elements and finish creating the receipt. Since you have your columns ready, you just have to incorporate the text in the heading (business name, business address, contact number). Place the text at the topmost center of the receipt regardless of orientation. 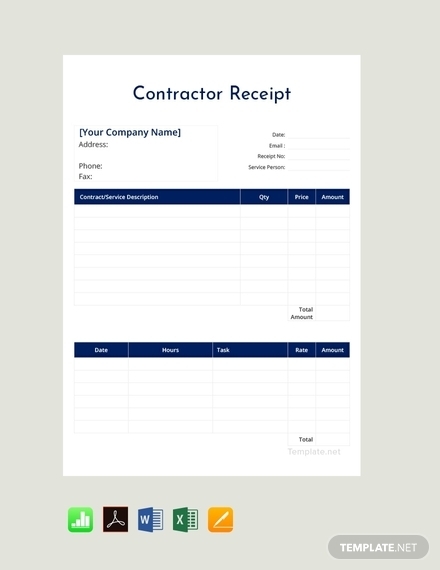 You may also see company receipt examples. 5. Proofread, then print: After finishing everything, it’s now time to print out the final output. But before you do, you first need the check for errors in regards to typography or image/text placement. In other words, proofread! 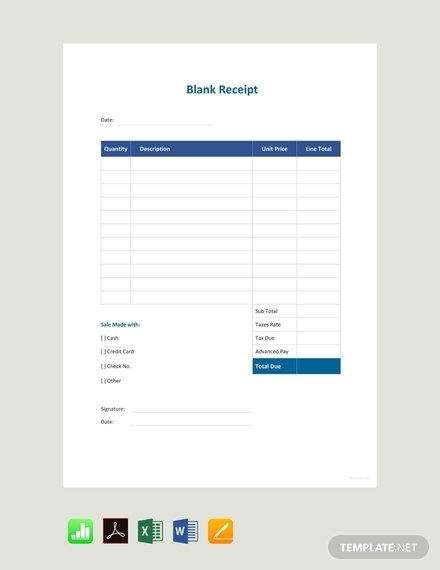 The quantity of the receipt you will be printing will depend on an estimated number of products that will be sold. 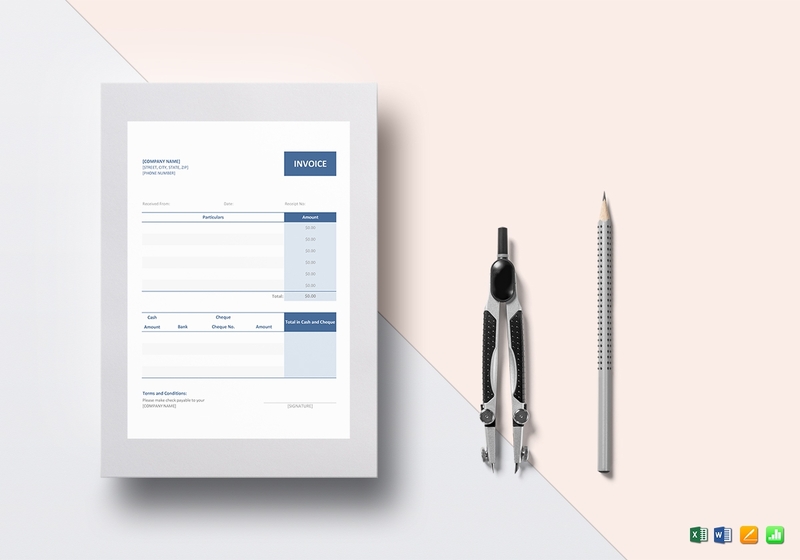 Here are some simple tips to help you create an excellent receipt layout. 1. 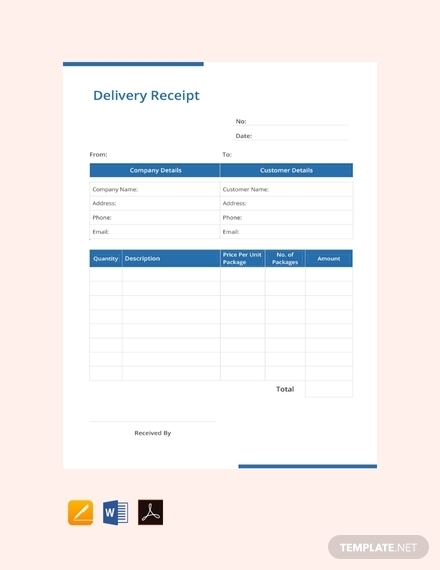 Choose a page orientation: There are two options you can choose for the page orientation of the receipt: portrait or landscape. When choosing an orientation for a receipt, there is actually no wrong orientation. But, if you will create a receipt that will incorporate numerous transactions, then it is better t o use a receipt that implements a portrait orientation. 2. 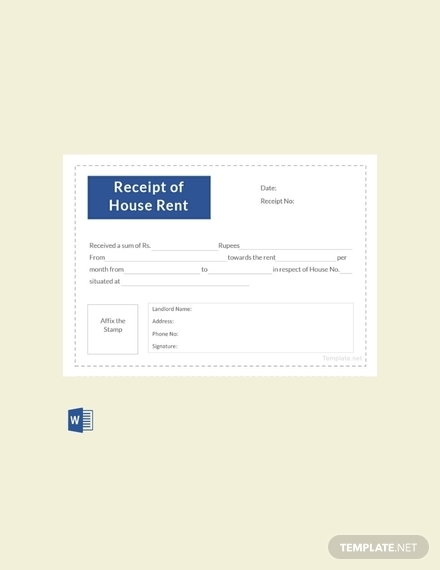 Limit text in the receipt: The only text needed in your receipt are the business name, business address, landline or mobile number, and the list of items being purchased. You can also insert the words of gratitude but it is only optional. As previously mentioned, write down the business name, business address, and contact number at the topmost center of the receipt. 3. 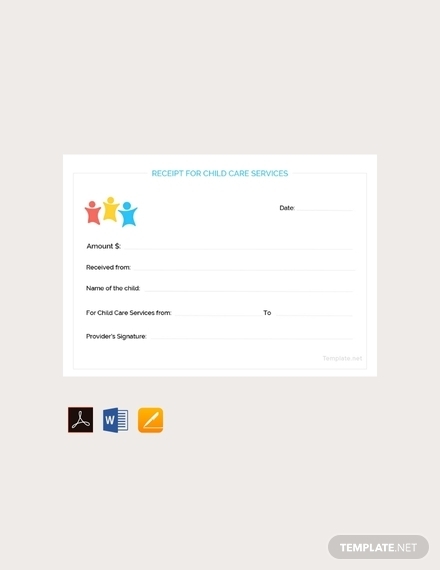 Avoid the use of images: A receipt does not graphic designs. 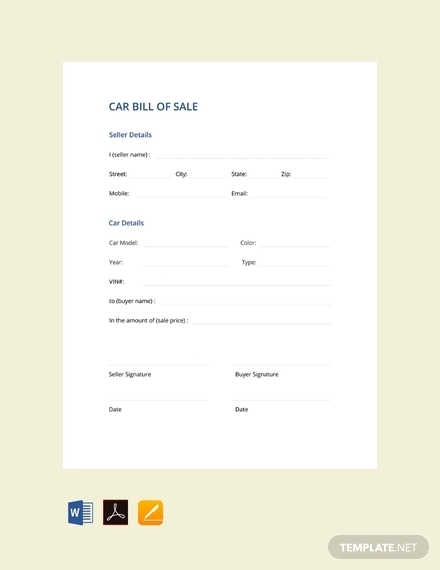 The receipt is still a formal business document, and the less the images the better. Even if your business is more focused on entertainment (i.e. bars or clubs, video games, or theme parks, to name few), the focus should not be on the designs but rather on the text, especially the items that were being purchased. If you insist on incorporating images in the receipt, the most acceptable and logical image you can add is logo of your business. 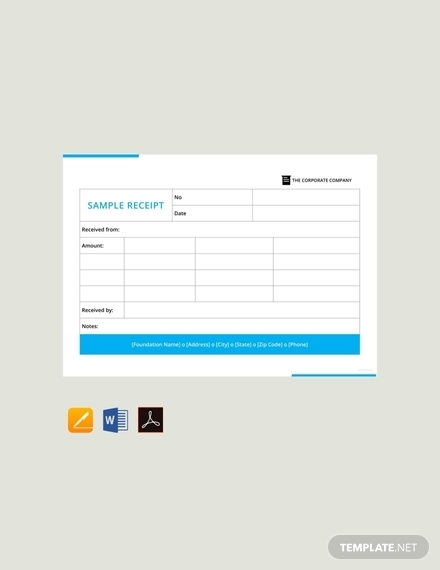 Insert the image in the background of the receipt or at the borders but make sure the size of the image is small and won’t take up too much space. Full invoice: A full invoice is the most comprehensive type of invoice as it is the most detailed. 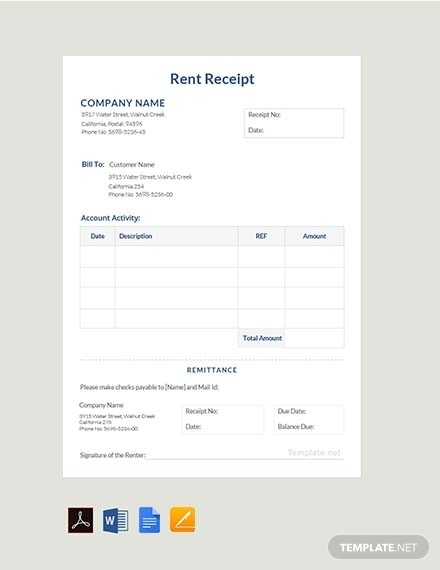 Simplified invoice: Also called a sales receipt, a simplified invoice is used for smaller financial transactions. 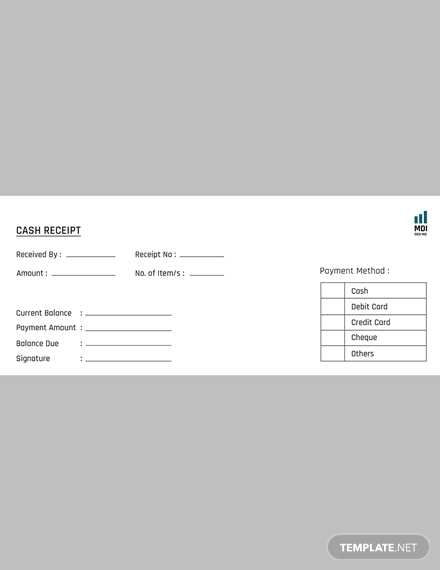 Debit note: Commonly used in business-to-business (B2B) transactions, a debit note is specifically used to return of money that was owed. Credit note: A credit note is a receipt confirming that the money has been returned. A credit note is a note received by the customer from the supplier to inform them they have received credit.